Proverbs chapter six states that there are seven things that are detestable to God. What follows is a list that could easily double as a rough draft for a movie script about an ordinary life gone bad. Seven is a number that shows up other places as well. Seven is the number for the days in the week. During Holy Week, many churches observe a service about the “ Seven Last Words” of Christ from the cross. There are seven petitions to the Lord’s Prayer, seven gifts of the spirit in Isaiah 11, and the number seven is used 54 times in the book of Revelation alone (seven churches, seven seals, seven candlesticks, stars, etc.). The season of Lent calls to mind spiritual battle. During Lent, Christians often turn to the beginning of Jesus’ ministry and revisit how Jesus wrestled with satan in the wilderness before starting his public ministry. We reread Gospel stories of how Jesus went head to head with the powers that left many broken, sick, unclean, and possessed. 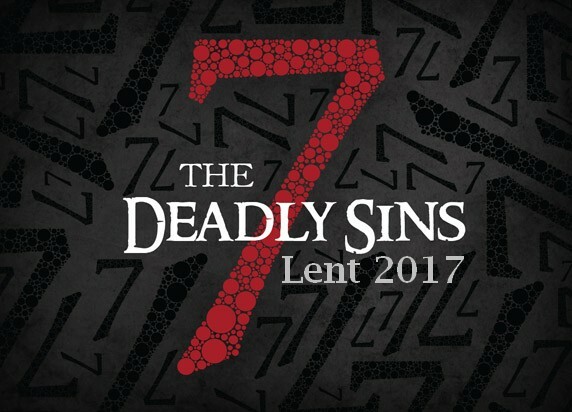 This Lent, I want to invite you to join us for a new series on The Seven Deadly Sins as we together seek to name these vices, confess our sin, do battle with the principalities and powers of evil, and reflect deeply on the virtues and holy habits that can lead us towards new life and an empty tomb. 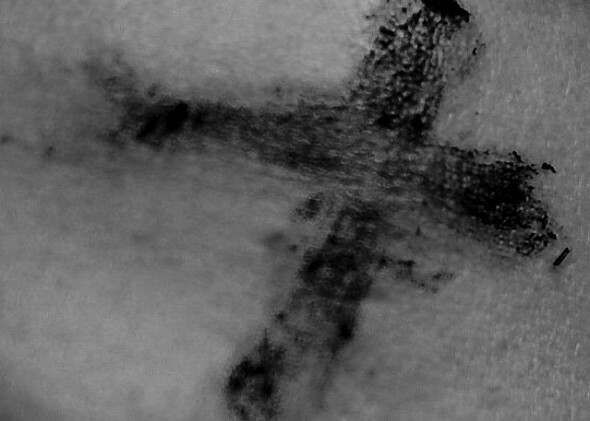 I hope you will join us next week on Ash Wednesday, March 1st at 7PM, as we begin this series with a message on “ Pride.” My prayer is that we can, with God’s help, travel through the wilderness of our own brokenness to embrace anew the forgiveness and heart transformation that leads to Easter life and hope. Join us! Enjoy another beautiful Friday in February and I hope to see you on Sunday!